The last 24 months have witnessed an unprecedented onslaught against the LGBT movement in Russia. An orchestrated campaign headed by the government, religious leaders, state controlled and non-independent TV, radio, print and online media, regional and local politicians and various civil society actors including nationalists and parent groups, have actively coerced together in a rigorous attempt to curb the human rights and freedom of LGBT people in Russia. Increase in violence against LGBT representatives and activists. Two far-right groups “Occupy Gerontophilia” and “Occupy Peadophilia”, for example, have undertaken systematic hunting of gay teenagers and adults through the internet. Victims have been humiliated and tortured. The videos (400 in total) of these acts of violence and humiliation have been uploaded on the internet. 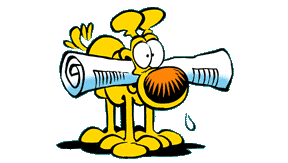 Often the perpetrator cites the propaganda law as justification for the attack. Greater impunity and persistent failure of the police to prosecute incidents of violence, incitement to hatred and use of hate speech against LGBT community members. More often than not police pressure victims not to pursue their complaint in the courts. Difficulty to obtain permission from the authorities for public meetings and rallies organized by LGBT activists and groups. In the event that a meeting is sanctioned the place for holding the event is usually very isolated on the outskirts of a town or city. 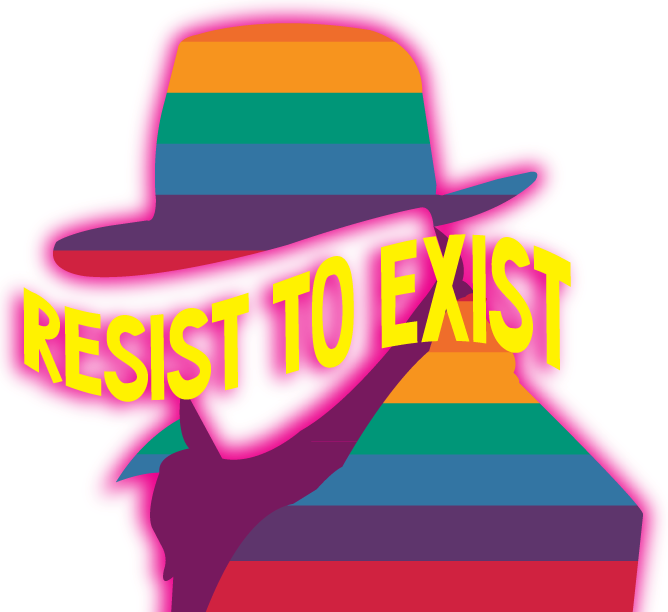 Failure of law enforcement agencies to provide protection to LGBT activists and representatives of the LGBT community when threatened with physical violence at public events, meetings and rallies. Greater constraints on the discussion of LGBT issues within the public domain due to vague wording and potential arbitrary application of the propaganda law. Subsequently a vacuum of reliable, scientifically grounded and objective information on LGBT exists. Increasing negative homophobic discourse within state controlled media. The LGBT community and representatives are being branded as anti-Russian elements being supported by foreign powers and are not only responsible for the moral decline of the nation, but for the demographic crisis in Russia. Obsolete notions of homosexuality and stereotypes are copious being equated with paedophilia, illness and various forms of perversion. The use and deployment of fear tactics, the guarantee of injustice in Russian courts is creating a vulnerable community, forcing LGBT representatives back into a position of invisibility, secrecy and silence. 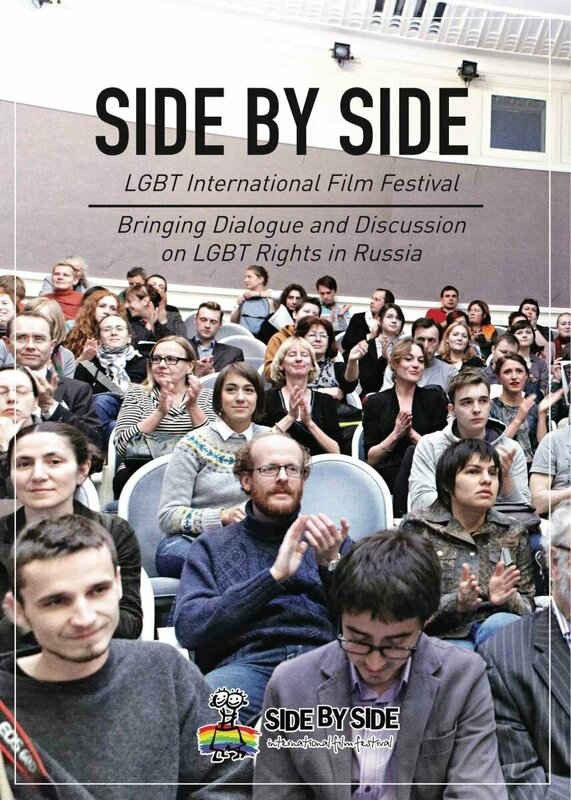 Side by Side LGBT Film Festival has been working across Russia (Saint Petersburg, Moscow, Tomsk, Perm, Yekaterinburg, Novosibirsk, Kemerovo, Archangelsk) since 2007. In that period we have been one of the key actors in helping to bring around change and through our work play a pivotal role in breaking the silence on LGBT issues, stimulating dialogue and discussion within the public domain. 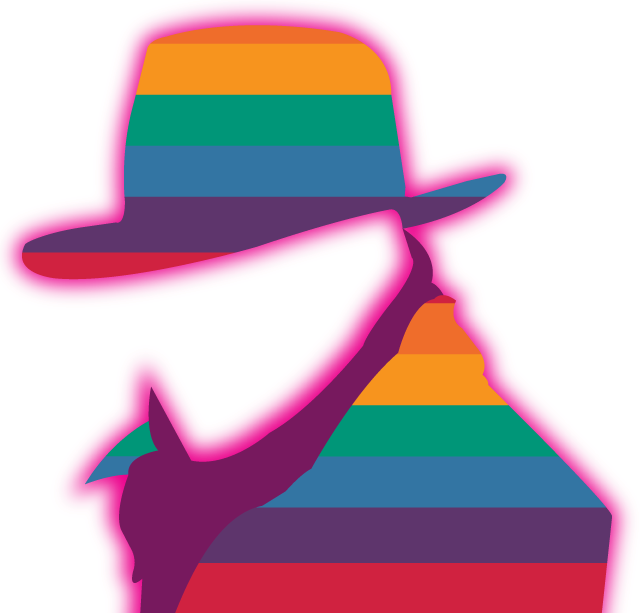 In spite of the deteriorating situation and the continued crackdown we aim to maximize and extend the range of accurate information on LGBT and LGBT rights within the public space, challenging stereotypes and obsolete notions currently being expounded by conservative elements within society. Through establishing alternative discourses on LGBT issues we seek to win over adherents to ideas of equality, respect and non-discriminatory practices and behaviour. Social awareness campaigns: STOP Homophobia in Russia, Come Out: Your Step to Equality! Take a look at our brochure in order to get acquainted with our work and achievements. Side by Side remains committed to the human rights cause in Russia. We believe in a society in which all people are able to live freely according to their choices without fear of themselves and of those who are different; a society which, through all of its segments, improves human rights and accepts and respects diversities of human sexuality and gender identity. If you share the same vision as us join us in our cause. 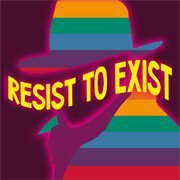 With your generous gift donation Side by Side will be able to keep fighting against the oppression of the LGBT minority in Russia. All proceeds go towards festival costs and legal representation. All donations, large or small, are gratefully received and put towards fighting for the rights of the LGBT community in Russia.